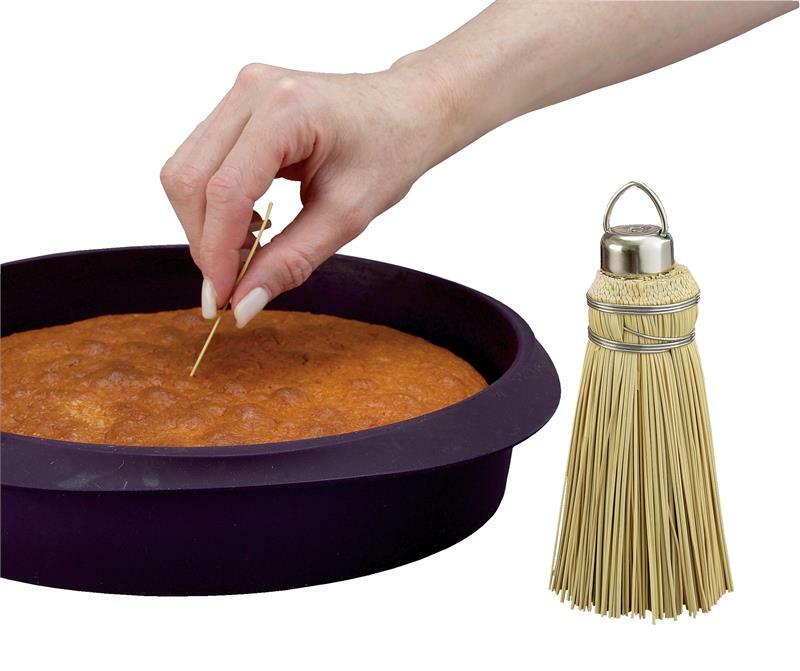 Authentic Amish Cake Tester is the authentic more accurate way to test if cakes, brownies, cheesecakes, and quick breads are baked to perfection. 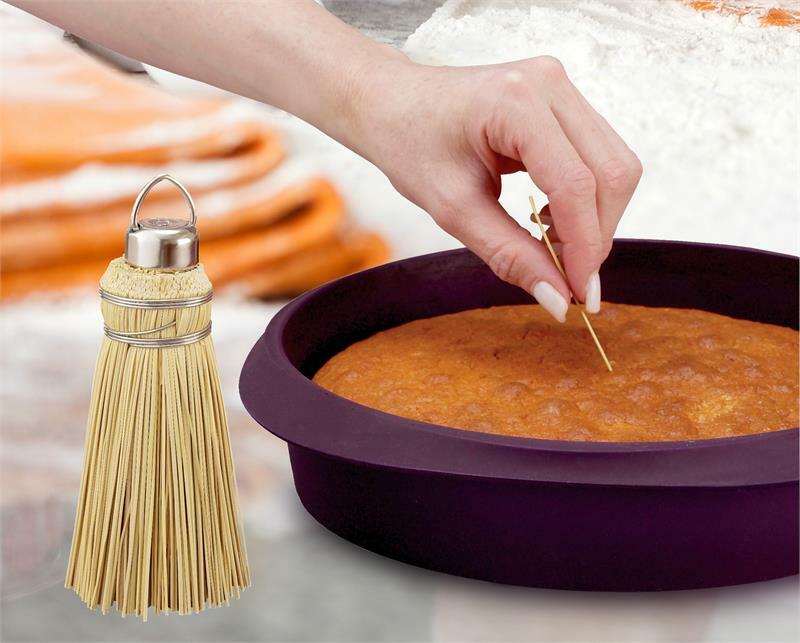 Made in America from natural corn husks; straw texture holds raw batter better than metal; more accurate than metal cake testers or the toothpick test. Straws measure about 3.5-inches long; reach deeper into cakes than toothpicks for more accuracy; won’t leave large holes like using knives or forks.